There Are Mustache Styles For Any Image And Taste! 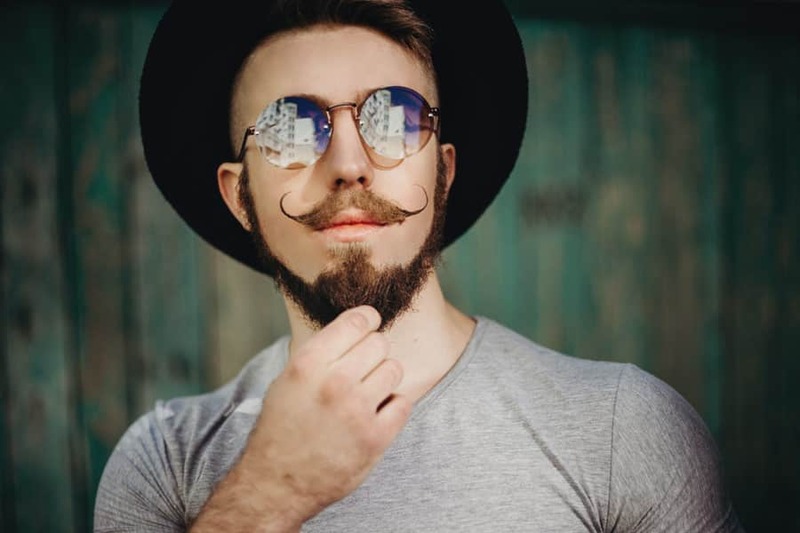 Though all those mustache styles we see on presentable and stylish men around us look fascinating and pretty simple at first sight, growing facial hair that will soon become your mustache is a whole new artistic process. 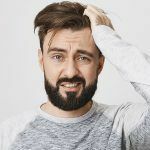 Unlike beard growing, this type of facial hair styles requires many things to consider: the density, shape, and the right styling routine which will maintain the desired image of your style. 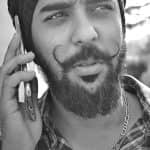 And today we’re going to share with you the top mustache ideas and trimming/styling tips of all time so that you can get some inspiration and bring it to life! One of the best things about wearing mustache is that you can combine it with the so much popular beard and stubble styles. 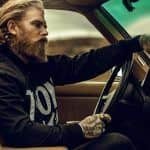 So whether you’re a true beardo or a masculine guy with a tough stubble as a calling card, the today’s beard and mustache styles will keep you in good hands. The classic, original mustache is all about versatility and practicality. It looks natural when it’s worn with a beard or stubble, and works sharp on cleanly shaved men as well. This mustache style can fit any lifestyle, as it requires minimum attention, sitting just above the top lip. Are you interested in this one? 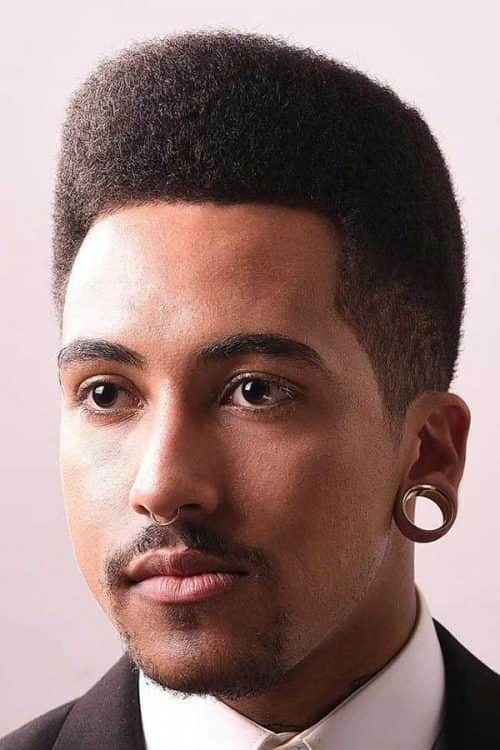 Find a trimming comb that is comfortable for you, and even out the desired mustache length with the trimmer. If you’re working with beard or stubble, make sure to trim a defining line that will highlight your mustache. Always check whether everything is symmetrical. If you want your mustache to be in the spotlight, shave your face. When the style is ready, define the edges slightly; it’s a finishing touch up. The handlebar mustache seems to be the most ageless idea of all the today’s mustaches. First, it accompanied dignified men, and now it’s a stylish trend that has been embraced by modern hipsters. The main characteristic of this style is that the ends are curled upwards, which can actually be as thick as one pleases. It’s achieved by growing out facial hair right above the lip, so it can be a good match for many beard styles too. Comb your mustache so that it’s manageable. Warm up the wax in your fingers and start applying it on your mustache in a twist-pull motion to get a straight line. Now, it’s time to curl it up! Take a pencil, loop your mustache around and give it a minute. Set the form with your fingers and enjoy! Just like goatee facial hair styles, the walrus mustache is one of the most famous mustache styles among modern men. The style literally has no disadvantages: it’s super easy to trim and maintain and gets on well with most beard styles for men. Yet, it requires really thick hair, as originally, it’s a round and overgrown style that can cover the whole mouth with its fullness. 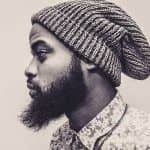 There’s no need to tell you how to trim or style this particular type of facial hairstyles because it’s meant for self-customizing and regulating. But we strongly recommend you to keep it immaculate by shaping the ends, which will give a ravishing look to those who wear a massive beard. The name of the horseshoe mustache may sound quite funny unless you see how perfectly it can match your sharp image. It’s a restrained variation of the classic mustache styles: this time, the style features two long bars that point downwards and go all the way down to the wearer’s chin. In most black facial hair styles, such style also involves a tapered, anchor-like stripe of hair that extends from the lower lip to the chin. Even out the mustache hair length, giving it a draft form with a trimming comb. Once this area is clean, define the horseshoe shape with a trimmer. Be careful at this part so as not to end up with a pair of over-trimmed, asymmetric bars on your face. Get yourself a close shave to make the mustache stand out. The pencil-thin mustache styles are a lightweight, yet a very masculine option for men who are into minimalist and outlined look. Everything is easy about the style; it just features a thin strip of hair that highlights the upper lip. Also, it’s a nice idea for men whose facial hair is not as thick as their mane, so it can be a nice way to get yourself a decent mustache without a ridiculous look. It works perfectly with textured trimmer haircut styles, as they also keep the precise image. Start by smoothing out the mustache length, leaving just one strip of hair above the upper lip. To define the needed pencil-thin shape, trim your mustache before shaving your face, as it will give a more accurate look. Check if you have followed the symmetry, shave your face, and give the mustache a finishing touch up by shaping the edges of the stripe. The chevron mustache men from all over the world wear is so in demand today, not for nothing. And the reason for its huge popularity is that it doesn’t set any restrictions for men, which means that any guy, with any hair texture, can pull it off. 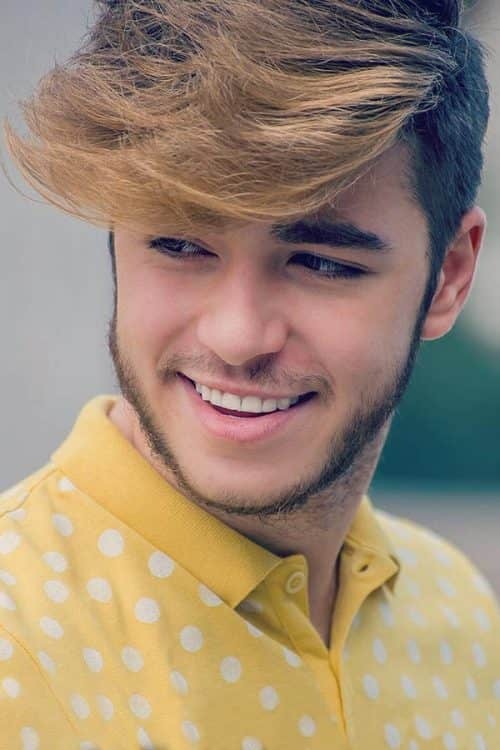 Even if your facial hair isn’t so thick and full, this style will look nice with a low density, giving a sort of harry styles facial hair look. This style speaks for itself: it has a chevron shape that covers and “frames” the upper lip. As for stubble and beards, the chevron idea will match them! Ready to get the style? First of all, work at the chevron shape, trimming out the rest of facial hair and setting the form. Then, trim your mustache, adding more precision. If you’re into neat looks, gently shave your face so as not to spoil the symmetry of your mustache. If you want to wear it with a stubble, define the shape by highlighting the edges to make the whole look immaculate. On that note, having discovered the most iconic mustache styles ever, you’ve learned all the basic things you should know about the modern mustache approaches. Now you know what ideas work well with beards and stubbles, as well as how to trim and style them. It’s time to get yourself a good trimming styler, isn’t it?